According to BiznessApps, an astounding 74% of today’s small business owners are missing out on revenue opportunities because they do not have a mobile friendly website! Interestingly, 90% of internet searches result in a person purchasing a product or visiting a business location. It may surprise you to learn that mobile internet traffic will overtake that of desktop traffic in 2014. What does all this mean for the small business (SMB) owner? Simply stated, they cannot afford to be ignorant when it comes to key marketing strategies that will position their business to look and play like the big business competition. Today, SMB’s must be savvy with internet technologies. If they fade too far behind the digital curve, then the top priority of the SMB is to align themselves with a trusted associate who can help them to make the right decisions. When it comes to marketing, websites, and even VoIP solutions, what an SMB doesn’t know will assuredly hurt them and potentially cost thousands of dollars in wasted expenditures. In a noble attempt to strengthen their web presence, technologically ignorant SMB's may unknowingly squander financial resources on supposed experts claiming to have a magic formula for advancement in the tech field and who recommended big custom developed websites and expensive phone implementations, yet they lag behind the digital curve themselves. If the SMB had known the tech savvy way to get the same thing accomplished, they could have paid a fraction of the cost. From the consumer’s point of view, if a business looks, sounds, and feels like a big business, then it must be a big business. This post is meant to be an eye opener and a quick guide that is broken down into three easy to achieve areas. Included are potential resources, but don’t stop there...be sure to do your own research! 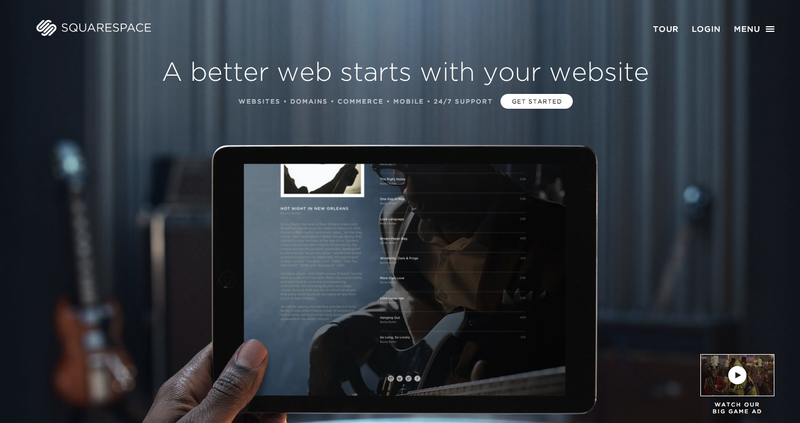 The area that potential customers see first is an SMB’s website. More importantly, according to BiznessApps, 54% of consumers use their smart phones to find retailers. Since 26% of SMB’s have a mobile responsive website, this means a large number of consumers will get frustrated and click on the next business listed in google while searching for a website that is responsive and easy to use. 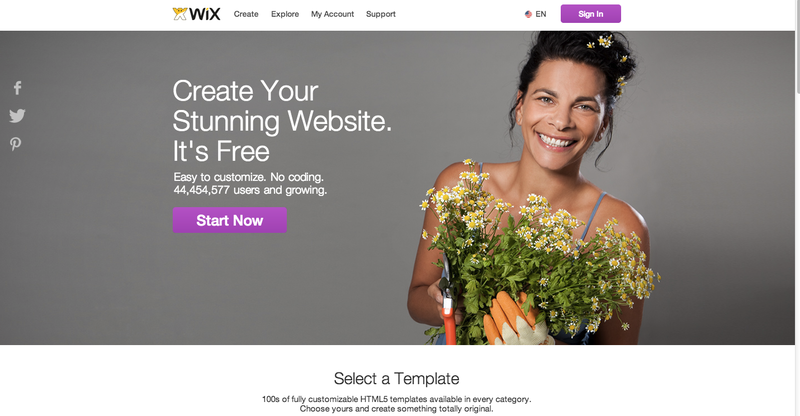 This list of website builders are all-in-one solutions that offer new domain names, e-commerce, and mobile responsive sites that can be live within minutes. 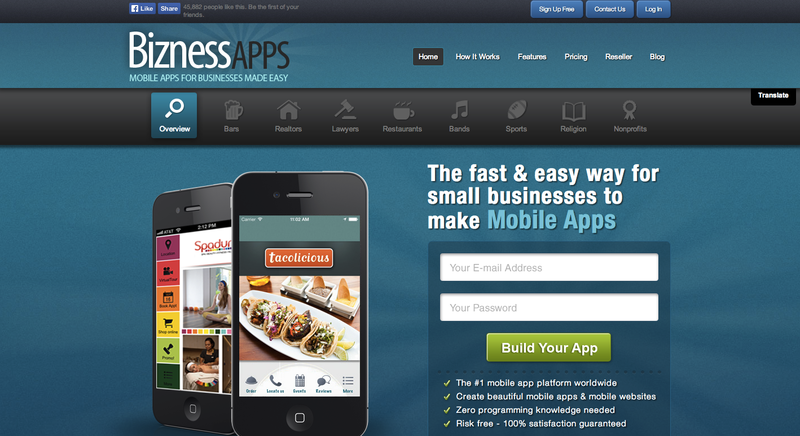 More and more small businesses are jumping on the mobile app bandwagon. There's an app for everything from shopping to scheduling food reservations, and now even churches have their own apps. There are many providers that build apps for SMB’s that have competitively priced their services to be attainable no matter what the budget. 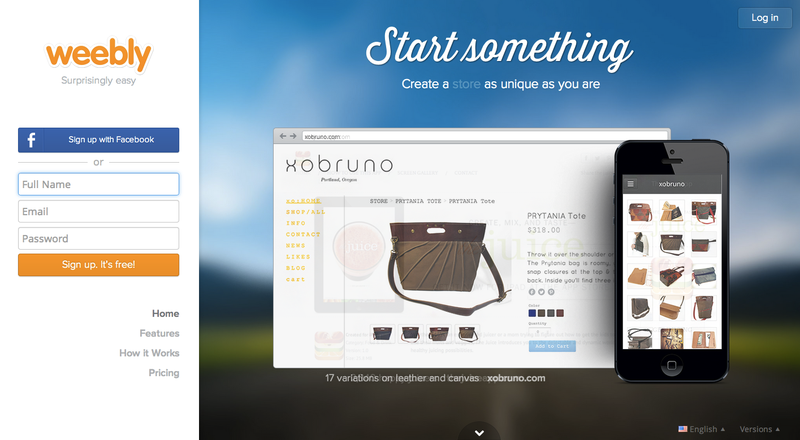 Service based, you customize based on their platform. Low monthly payment, they do have additional design and customization options for an upcharge. 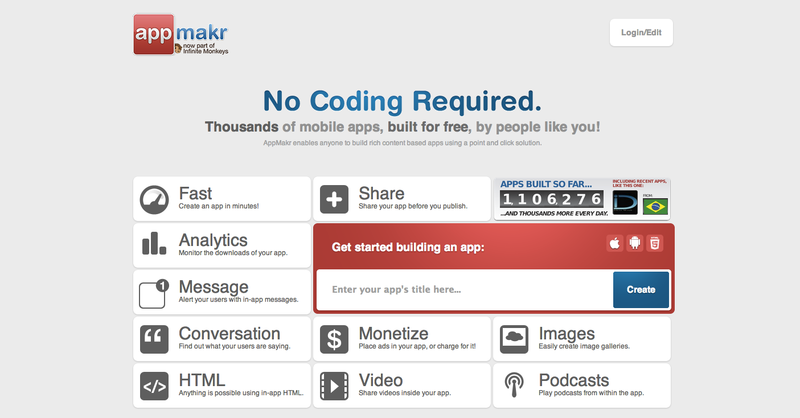 Appmakr - This is more of a DYI app builder. 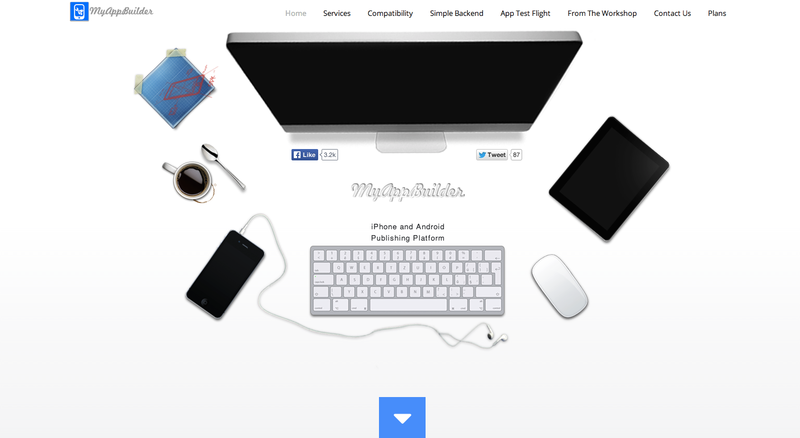 My App Builder - Another DYI app builder. When a potential customer calls an SMB this is often one of the first impressions they have with the organization. How the telephone is answered, whether the SMB has a simple answering machine or a sophisticated calling tree that directs the caller to press a different code for departmental options makes a difference in whether the SMB sounds like a big business. 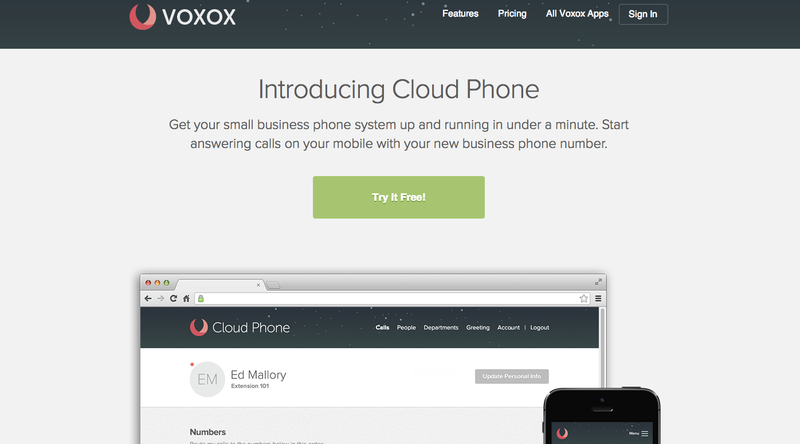 Earlier this month Voxox gave a sneak peek at their new Cloud Phone product which was designed with the SMB in mind. Cloud Phone is a virtual phone system that can easily scale into an advanced VoIP telephone system which supports hundreds of phones and numerous office locations. Regardless of the SMB size Cloud Phone was designed to grow with the SMB as their business increases in size. Feeling like a big business is quite intangible. However, this intangible feeling can be boiled down to professional design, or the emotion a logo or website evokes in potential customers. Many SMB’s skimp in this area and unfortunately it shows. If a SMB cannot afford to pay a great designer, the next best option is to choose a lower level designer with a great eye who can download pre-fabricated designs and customize them for the SMB’s use. There is no excuse for bad design work in today’s marketplace. The next item that helps an SMB to feel like a big business is the little details, the packaging, special amenities that the SMB provides their customers, the experience a customer has in doing business with the SMB. The best way to tackle this is good old fashioned research and reading, read books and research the competition. Find out what they are doing, and how it can be done better. If you think that there is no competition in your space think again, there is something out there you can compare your business practices against. No matter what the size of your small to medium sized business make sure it looks, sounds and feels like a big business, because it matters. 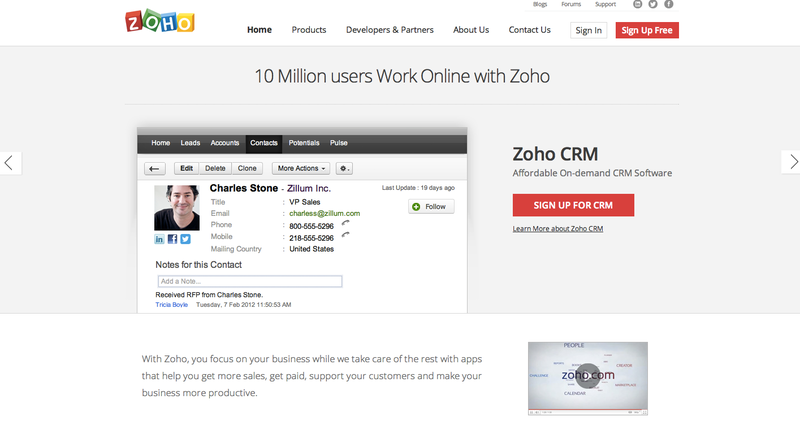 These simple changes can transform your customer conversion rate and save you money. Now it’s your turn, click on the links within this post and do your own research. Below is a great VoIP ebook, take a moment to check it out.